Our all-weather signs are sure to get the attention of passersby. Yard signs can be used to promote a service well done, let potential tenants or purchasers know all the information they need, or simply point people in the right direction. With a wide range of solutions to fit any budget, we can assist you in selling or generating referrals. 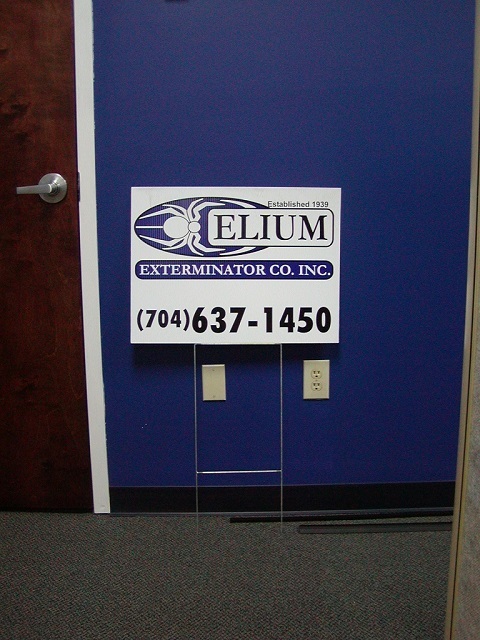 We offer more economical plastic corrugated stake signs to the traditional, more durable metal-framed signs.